Let’s face it, life can be tough and unforgiving , under certain circumstances a person may need to sell a diamond, diamond ring, engagement ring or diamond jewelry in need of some cash in a crunch. There are certain individuals that prey on these situations offering to buy peoples gold and diamonds at a fraction of the cost in some cases paying only 5-10% of the diamonds value, and believe it or not people are willing to sell their diamonds to them as well. 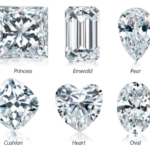 This can make someone who sort of knows their diamonds worth to scratch their head and say “hey, wait a minute” Finding the right diamond buyer can be a daunting task and we are here to recommend some diamond buyers that will pay top dollar for diamonds. 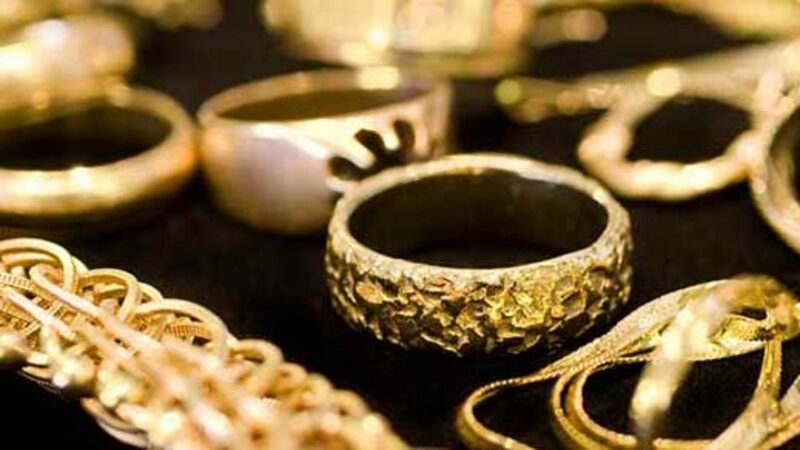 Sell Diamonds NYC is our top choice for selling diamonds for cash, we/they have been in business buying gold and other precious metals as well as watches and diamonds for a long time.